Some of us like fun, light pop music that we can dance to in the car while some of us prefer heavier rock. On the other hand, you could also get into the twang of country, the sharp lyrics of rap and hip-hop or the smooth sounds of R&B. Without a doubt, music is certainly one of life’s great joys. No matter what genre you like, any of them offer enough variety and invention to sustain your ears for a lifetime. Part of the fun is that you can constantly discover new artists and new interpretations of old songs. 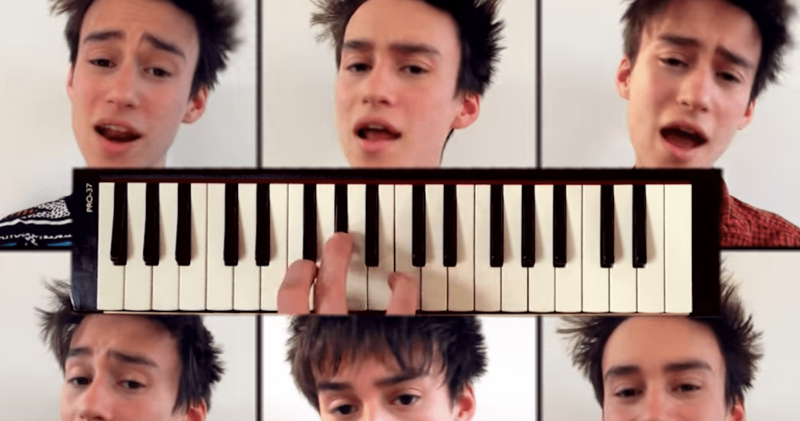 To that point, few people are more creative and talented than young jazz musician Jacob Collier. Though he remains a relative unknown, Collier is something of a musical prodigy. 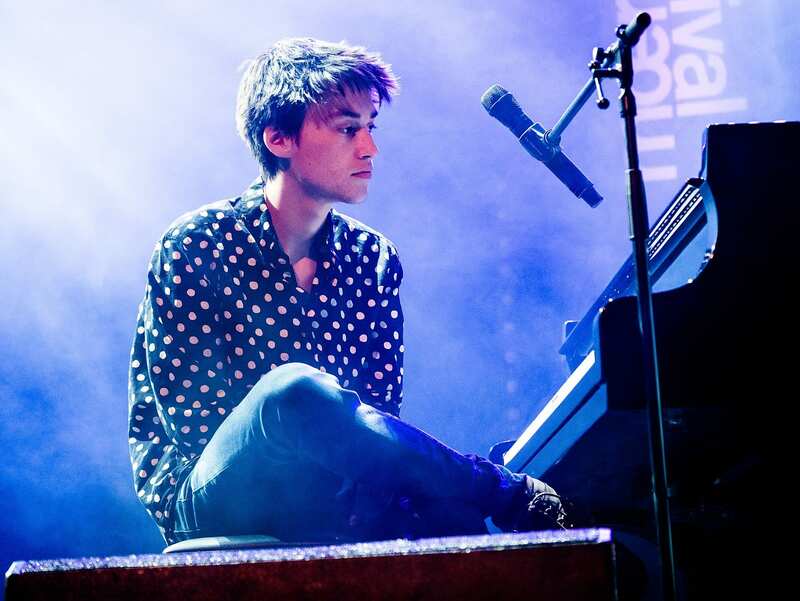 He was born in 1994 and signed to Quincy Jones’s management company in 2014. 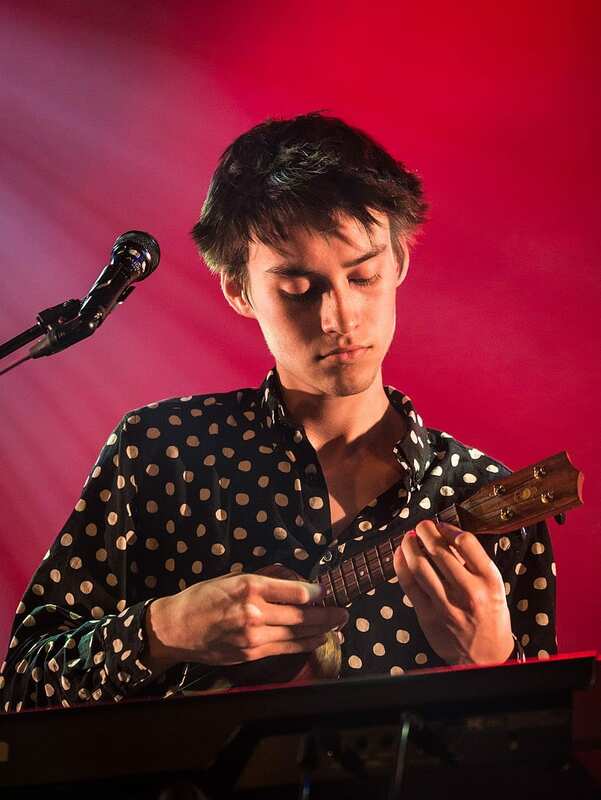 While he’s still quite young, Collier has mastered many different styles of music in his performances including jazz, a cappella, folk, electronic, classical, funk, soul, gospel and many more. Despite all this mastery, Collier is self-taught—and has won two Grammys for arrangements of “Flintstones” and You And I” from his debut album. Above all though, Collier is known for his incredible vocal arrangements that he releases on his YouTube channel. Much like Wonder, Collier is also a multi-instrumentalist and a musical genius! 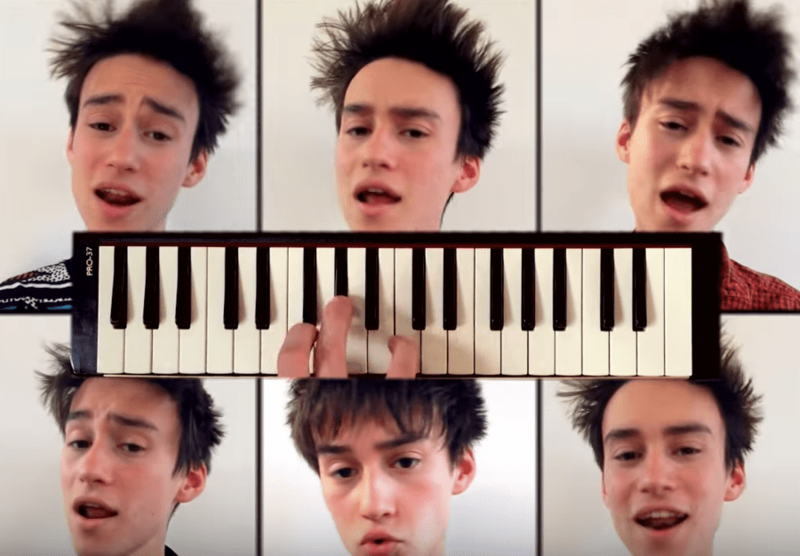 Collier’s version of Wonder’s song starts off entirely a cappella, with six versions of his own voice singing the melody in different registers. After a moment, the main vocal lead comes in above all the others. When he sings the iconic title lyrics, the other voices jump back in and do the percussion as well! Still, Collier has even more tricks up his sleeve as the song goes on. After a little while, he adds in a wide range of instruments! Aside from the vocal harmonies, he also plays keys, tambourine, drums, cymbals, stand-up bass and more! Although this one is mostly vocals, he also adds his own accompaniment on melodica halfway through. Even if it’s not your particular cup of tea, Collier’s use of rhythm and melody are so inventive! Last but certainly not least, Collier does his own original compositions as well. Needless to say, Collier is definitely a talent to watch! If you’re a fan of music in general, Collier’s inventive covers and his own compositions are sure to bring you joy. While it remains to be seen if his talents will lead him to mainstream success, there’s no doubt that I’m going to keep watching his videos! If you checked these videos out, which one is your favorite? What would you like to see him cover? Leave a comment and let us know.